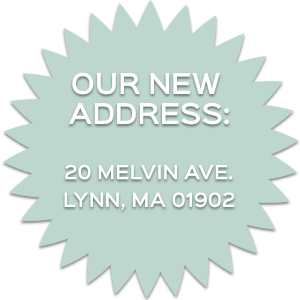 Stacey´s Home Décor has been a family owned and operated business since it´s creation in 1915. In the beginning Leon Stacey used a push cart to work his way around the City of Lynn, Massachusetts mending torn shades and repairing screens. As times changed the business evolved always growing to meet the needs of customers. When Leon´s son Franklin Stacey was ready to retire he sold his family business to a young employee with visions of a family of his own. Today, more than twenty years later, that young man, Vinny Lozzi, serves as President of Stacey´s Home Décor. And, like the Stacey´s, Vinny works side by side with his son, Tony. As a family-run business that depends on customer referrals they approach the business with a sense of integrity and deep commitment to customer service. 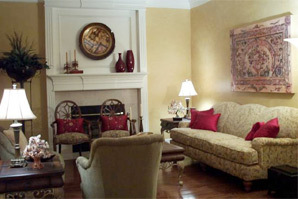 In early 2006 Stacey´s Home Décor expanded to a second location to better meet the demands of their growing customer base. Today, three generations of Lozzi´s work at Stacey´s ensuring the company´s commitment to customer satisfaction which has become a time honored family tradition. 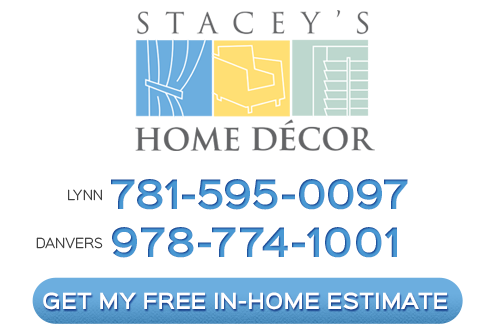 We specialize in blinds, window treatments, draperies and shutters in Boston.